The book studies the trends that led to the worst financial crisis since the Great Depression, as well as the unfolding of the crisis, in order to provide policy recommendations to improve financial stability. The book starts with changes in monetary policy and income distribution from the 1970s. These changes profoundly modified the foundations of economic growth in the US by destroying the commitment banking model and by decreasing the earning power of households whose consumption has been at the core of the growth process. The main themes of the book are the changes in the financial structure and income distribution, the collapse of the Ponzi process in 2007, and actual and prospective policy responses. 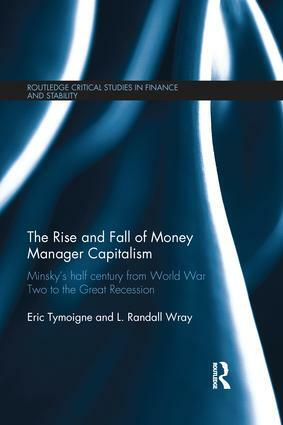 The objective is to show that Minsky’s approach can be used to understand the making and unfolding of the crisis and to draw some policy implications to improve financial stability.